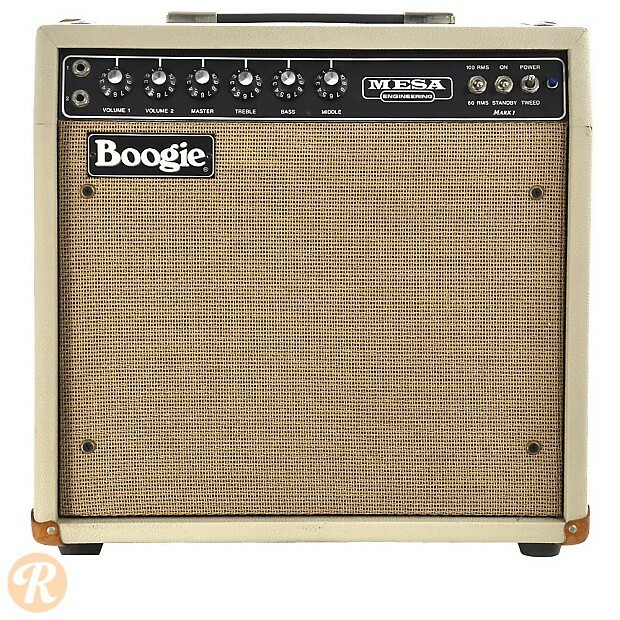 The Mesa Mark I is the original Mesa Boogie combo amp (though it wasn't called the Mark I until the Mark II came out in 1978). The Mark I was reissued beginning in 1989. 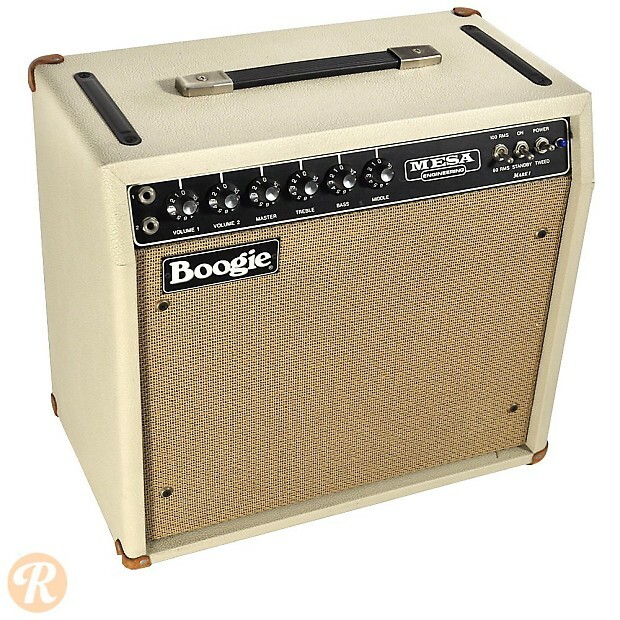 While the original Mark I was available with or with a reverb circuit and graphic EQ, the reissue Mark I does not offer these options. 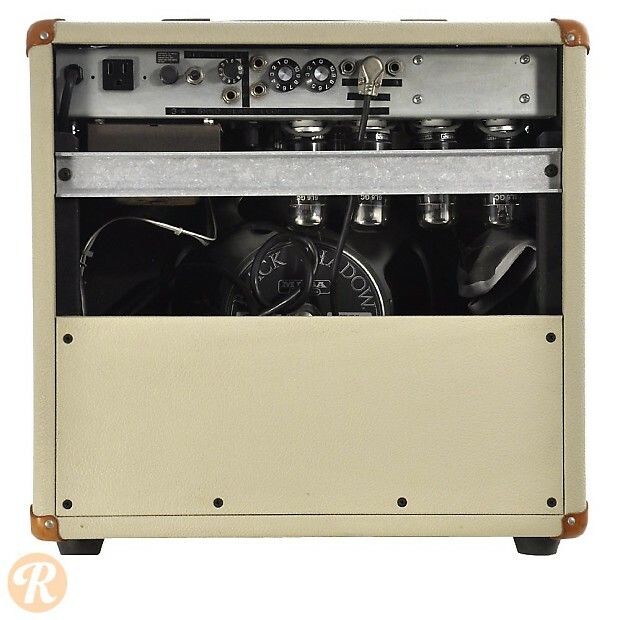 The Mark I Reissue features a maple cab and wicker grill.